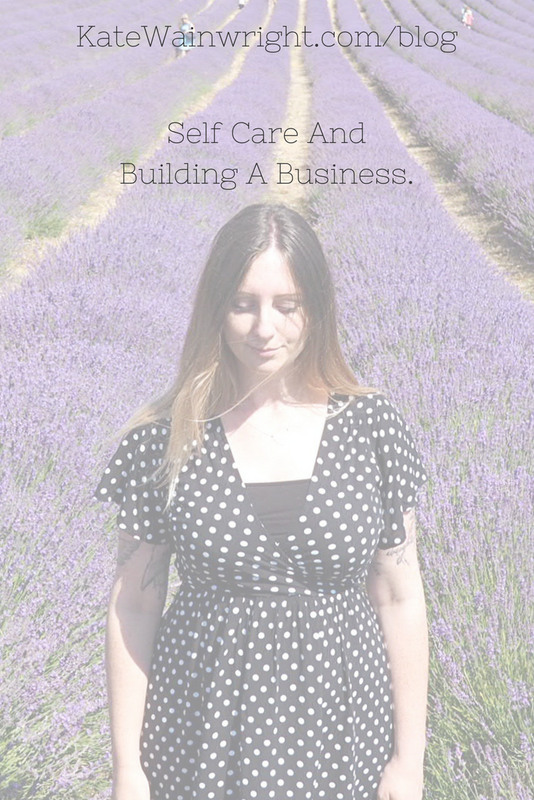 Working full time and keeping up with everything else life throws at you can be pretty full on and for those of us with a side-hustle that is before you take into consideration the added time it takes to build an independent business. All this put together can leave you frazzled with brain overload and to-do lists upon to-do lists upon to-do lists. Not exactly conducive with getting the creative juices flowing! So when me and the Mr booked a few days away we decided to go for somewhere with no wifi and as far away from the daily grind as possible, my husband also runs his own business and finds it hard to switch off so this was such an important factor for both of us. When you are building an independent business it is so easy to get caught up in all the things you need to do NOW! I find when I step away from it and allow myself some time and space that’s when all the good ideas come flooding in. Just before we left for our trip I had a delivery of some beautiful gemstones which I had bought because they were simply gorgeous, taking some time out gave me the room to gather inspiration for a new collection and to think about what I wanted to make with these gorgeous diamonds. We stayed in a beautiful Airbnb in the Cotswolds, only a few hours away from home but in the depths of the English countryside. It was a total haven and the weather was simply glorious. We may have run into some (major) car troubles on the way there but isn't there a saying about a little something sour makes the sweet things in life taste ever-so-much sweeter? Anyway I wanted to share some highlights from the trip, especially as tomorrow it is back to the daily grind and I am determined to keep a little slice of calm from our days away with me! As for the new collection, I wont share anymore about it just yet but if you want to be amongst the first for updates then sign up to my mailing list over on the home page. (I also will be offering a cheeky discount for mailing list subscribers). I hope my fellow brits have been enjoying the beautiful sunshine and if you live further afar I hope you've had some rays of sun to enjoy too!